Professor EC Reynolds has over 20 years experience in molecular biology, biochemistry, immunology, microbiology, cariology and periodontology. He has published over 172 peer-reviewed publications and 19 patents and has supervised over 50 BSc(Hons), BDentStud, MDSc and PhD students. Seven patents have been licensed to Recaldent Pty Ltd and GC (Japan) and another six have been licensed to CSL Ltd. Professor Reynolds has been closely involved in technology transfer associated with all licence agreements. 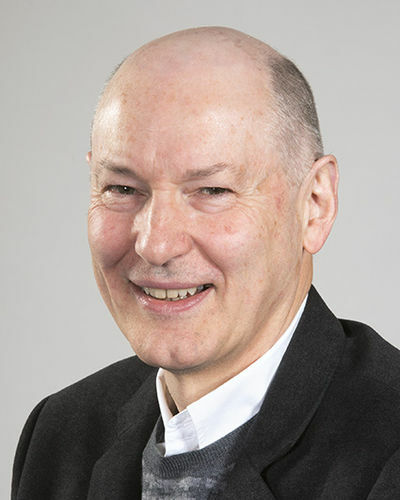 In 1999 Professor Reynolds was invited to join the Editorial Board of the Journal of Dental Research; the pre-eminent dental journal of the International Association for Dental Research (IADR) and the American Association for Dental Research (AADR). Past President, IADR, Australian and New Zealand Division. Molecular processes characterizing the pathology and repair of dental caries and the pathology, prevention and treatment of periodontal diseases. To see Prof. Reynolds' publications go to his Find an Expert page at The University of Melbourne.